I haven't the pleasure of playing with the Tablet as much I would have liked to, however, I'll be going over the specification and will talk about it. 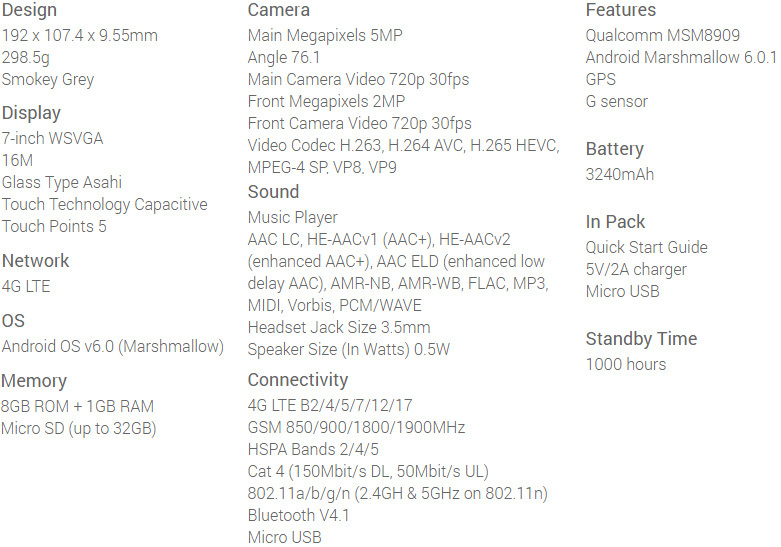 *** This is the Snapdragon 210 from Qualcomm. Stylishly designed and value packed, the Alcatel POP™7 LTE tablet is the perfect amount of entertainment , so you can take the fun with you everywhere you go. Enjoy a better viewing experience, with a spacious 7-inch display and narrow border that allows you to maximise the touchscreen, with more visibility for reading, watching videos, and playing games. Smooth corners and a thin profile on the POP 7 LTE allow for comfortable portability to carry wherever you go. Spend less time running for the charger and more time getting things done thanks to a robust 3240mAh battery. Stream media with ease, upload or download content quickly, and message friends and family with LTE data speeds. But what is it going to cost you? If you want it outright, it's going to cost you $149,99. You can opt to get it by doing monthly instalment of $6.25 over a 2-year period. 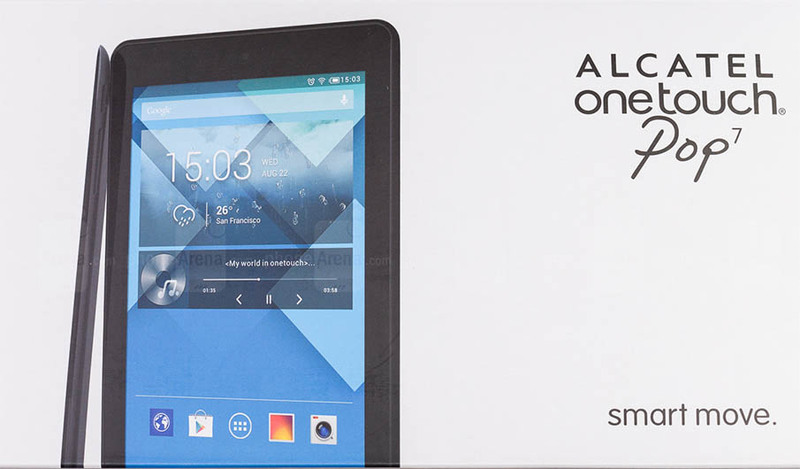 This is definitely a budget tablet, it's not going to be for the high-end of the gamers. Interested? Head on over to Bell or Virgin. For the purpose of this article, I'll provide the Bell URL.